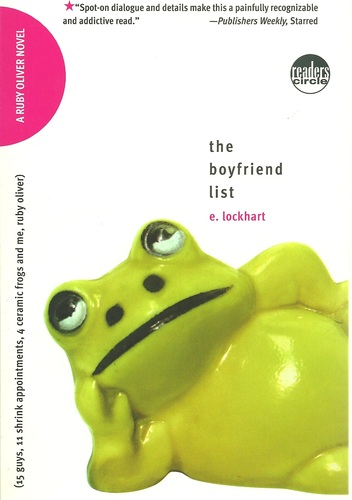 E. Lockhart probably wrote The Boyfriend List: 15 Guys, 11 Shrink Appointments, 4 Ceramic Frogs, and me, Ruby Oliver for teenage girls. However, with all of Ruby’s quirks, her real-life troubles with popularity and dropped friendships, girls of all ages – even almost 30-year olds! 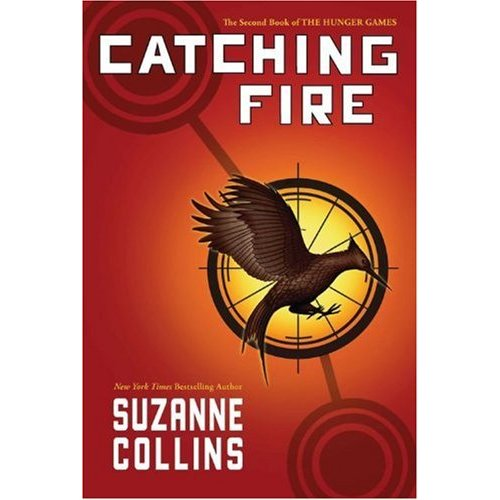 – will want to read more. 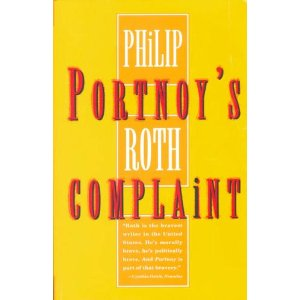 Because the title isn’t conspicuous enough. 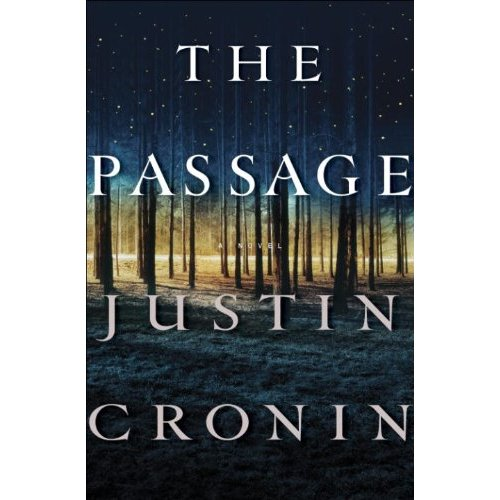 One man and three women – not as fascinating as you’d think. 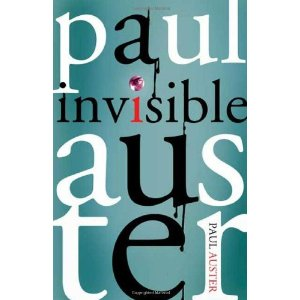 Invisible by Paul Auster One of America’s most introspective writers again tackles his favorite subject-a writer.This one has a touch of mystery and romance but as usual is dominated by those head scratching moments when you are not sure if the narrative has ended and pure fantasy has begun. 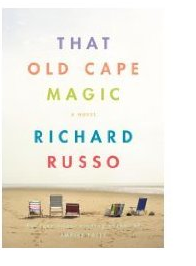 That Old Cape Magic is not Richard Russo’s best work but even his more mediocre work is better than most authors’ work. A wonderful look back at all that goes wrong and right in one’s life and how full those experiences can be no matter how they turn out.